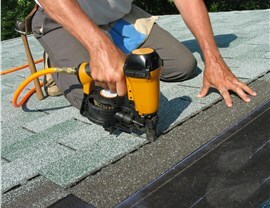 Quality Roof Replacement in Washington D.C.
Our replacement services ensure your home and family are always protected. 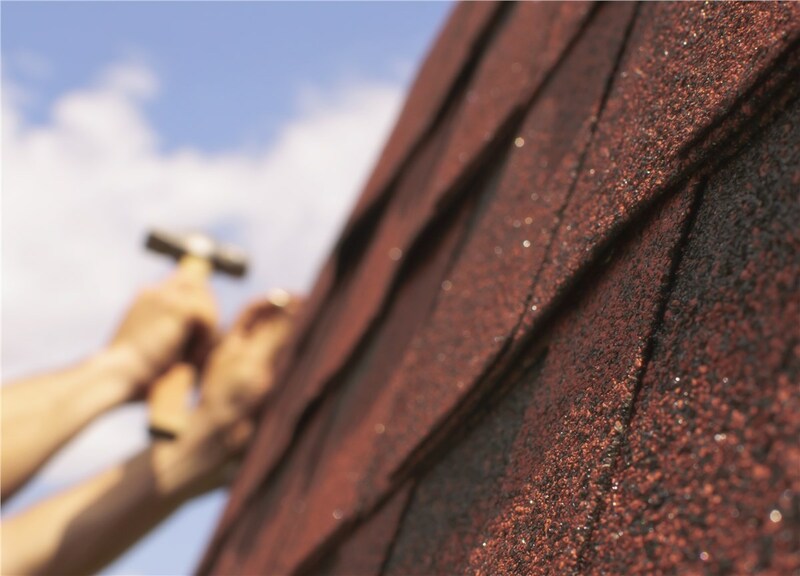 Even the most meticulously installed roofs will eventually need replacement, and when yours does, you want to be sure to choose experienced contractors. 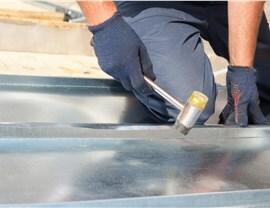 With 30 years of service, Maggio Roofing is a leading provider of roof replacement services operating in and around Washington D.C. Our high-quality roofing materials, expert installation services, and industry-leading warranties ensure that our customers receive the best value for their money. 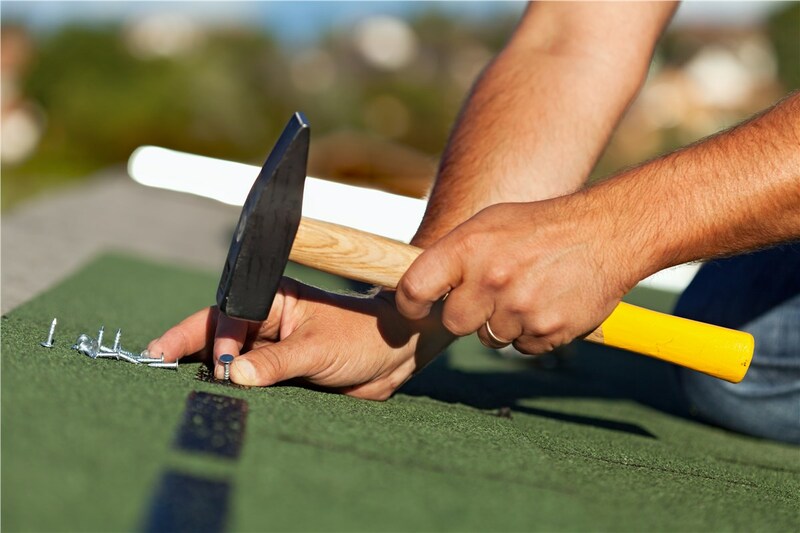 Trust a Leading Roofing Company in Washington D.C.
For something as important as your roof replacement, you want to be 100% confident in the abilities of the company you choose. 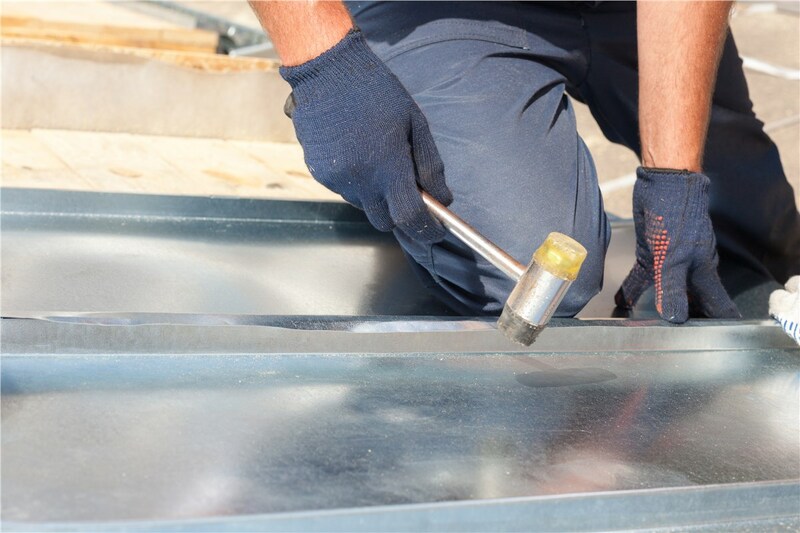 Maggio Roofing performs background checks and drug screens on all of our employees, hiring only the most qualified and trustworthy candidates. Additionally, we provide the proper training to each employee and equip them with the highest-quality tools and techniques, helping us to guarantee results of exceptional quality, every time. 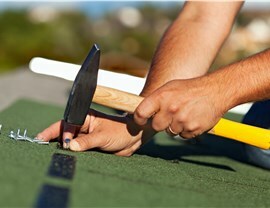 Competitive pricing and flexible financing options to make replacing your roof easier. Expert installation by EPA Lead-Safe Certified professionals. Quality roofing materials engineered for maximum durability. Lowered energy bills with energy-efficient materials, including solar roofing. Free estimates and thorough roof inspections to provide the most personalized service. Customization options with a variety of roofing materials, colors, and styles. When you’re looking for a reliable and reputable roofing company in Washington D.C., look no further than the experienced contractors at Maggio Roofing. We’d love to put our 30 years of experience to work for you, so give us a call today to learn more about our products and replacement services. You can also get in touch with us and request your free, no-obligation estimate by taking a moment to complete our online form.